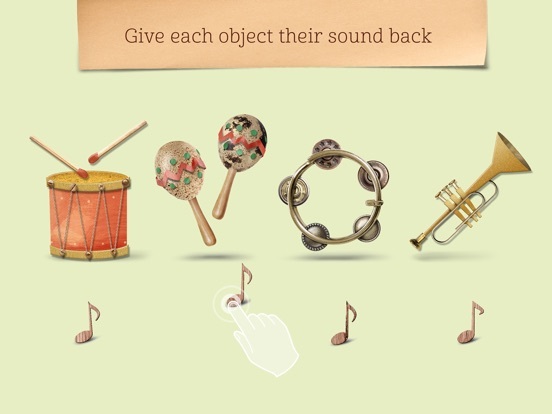 Sound Salad is a high quality app that is designed to be easily used by young players. There is no reading involved, and the controls for the levels of difficulty are accessible and intuitive. 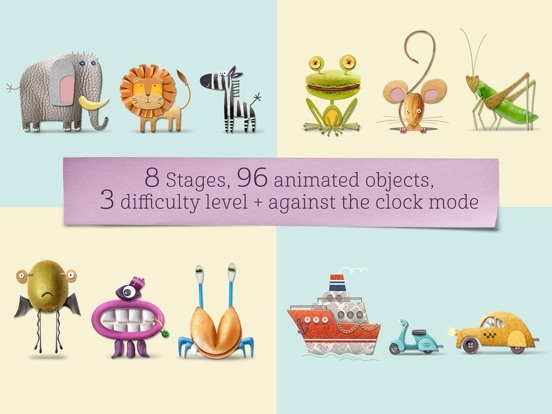 Developers did a fine job of creating a range of difficulty, so children from ages three through about seven will enjoy the app, and the play can grow with them. The app did close unexpectedly twice during my review (though I could not figure out what caused the glitch and I couldn’t replicate it). Developers may want to consider an explanatory parents’ area, as well. 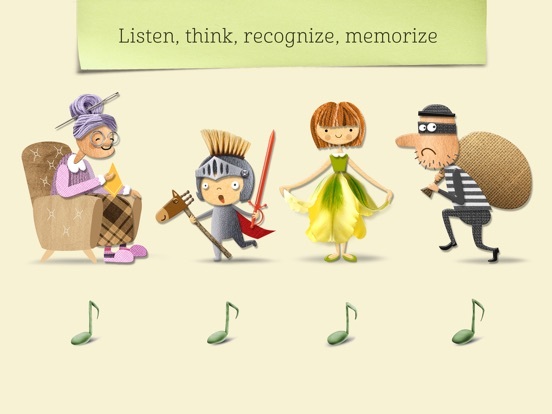 As an educator, I’m well aware of the importance of the skills nurtured by this app, but many parents may overlook their importance in the development of auditory processing and memory. 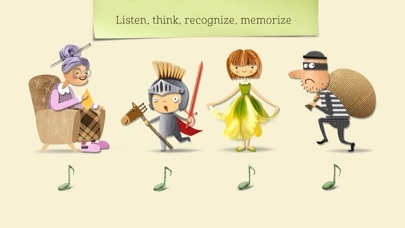 This app provides an entertaining way to develop an often-overlooked set of readiness skills: auditory skills. Most people don’t think about it, but auditory skills such as those nurtured by this app form the foundation for later learning about phonics, reading and spelling, and they also are crucial for school success in general, since so much of classroom time is spent listening. 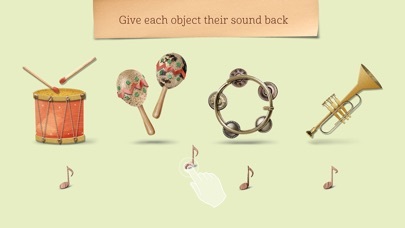 Sound Salad presents from two to four pictures and players must match the correct sound to each. The levels adjust from just two pictures and sounds to match up all the way to four pictures with sounds, and the upper levels provide a choice of two challenge levels: a simple matching game and a memory game. There is also an eighth level that introduces an element of speed by adding a timer for responses. 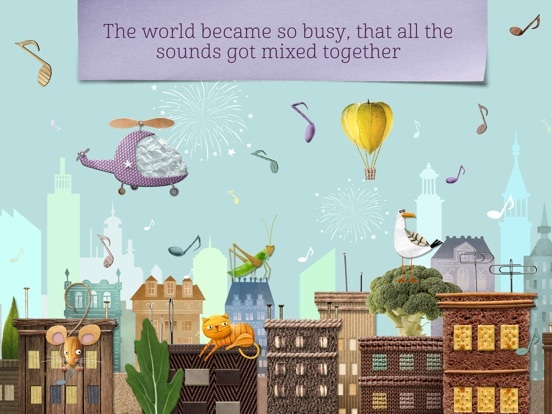 The app encourages children to pay close attention to the sounds they hear, to logically consider which pictures they match, and to do so by navigating increasing complexity at successive levels. 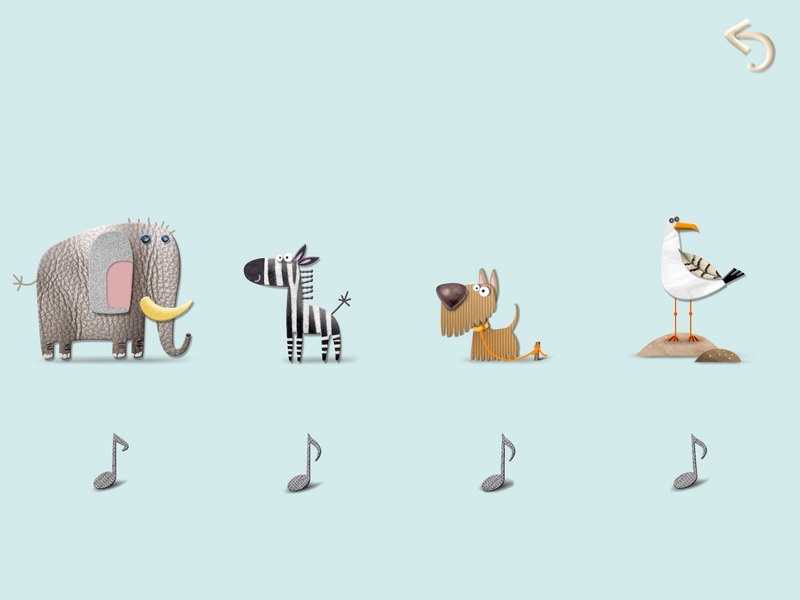 Some sounds are obvious, such as a barking sound to match with a dog, while others are quite challenging, such as discriminating between the cawing sound of a crow or a parrot. Each picture erupts into a cute animation when a correct match is made, and after two or three correct matches, Mr. 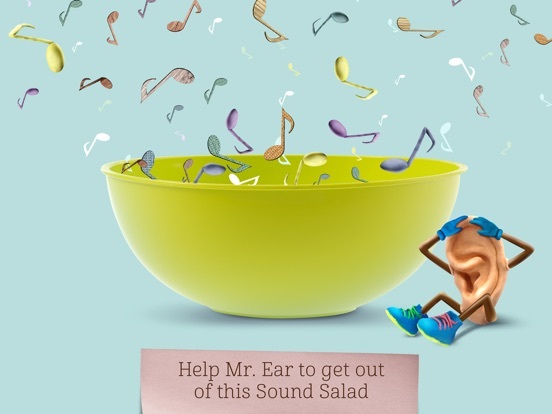 Ear makes an appearance as he climbs in various ways to reach his goal. 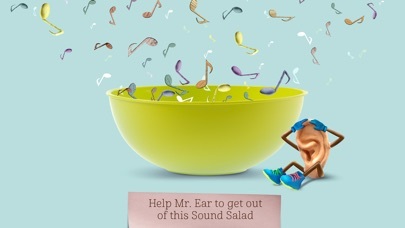 Sound Salad is entertaining for young children. 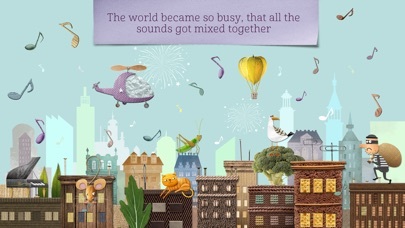 With 96 different pictures and matching sounds, there is a lot of material to cover, and each has its own animation to enjoy when the correct matches are made. 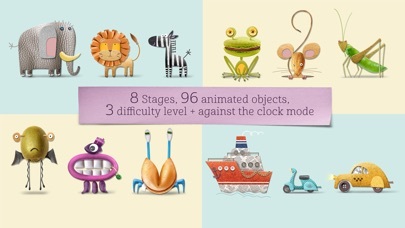 Solve several puzzles (the number varies by level), and be rewarded with a short animation featuring Mr. Ear. Everything is positive and upbeat, and even if a player makes an incorrect match, the app simply rearranges the pictures and offers another chance. This app costs $2.99 in the App Store, which is a good value. Kids will be able to play it for a while, since it can “grow” as their skills grow. I do wish that the levels were more randomized, so that the challenges would seem fresher when children repeat levels.